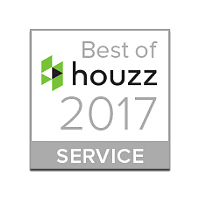 LITTLETON, CO January 17, 2017 – Gravina’s Window Center of Littleton has won “Best Of Customer Service” on Houzz®, the leading platform for home remodeling and design. The family owned window and door dealer was chosen by the more than 40 million monthly unique users that comprise the Houzz community from among more than one million active home building, remodeling and design industry professionals. We couldn’t have done it without our valuable customers! Thank you to everyone who has supported us. 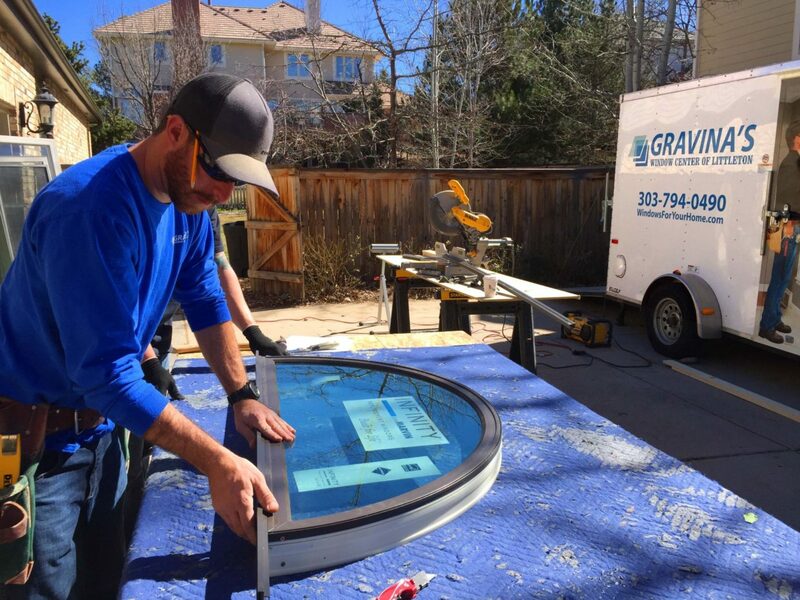 In business for over 40 years, Gravina's Window Center of Littleton, has taken the time to build long-term relationships by helping their customers renovate their homes with the highest quality products and services.